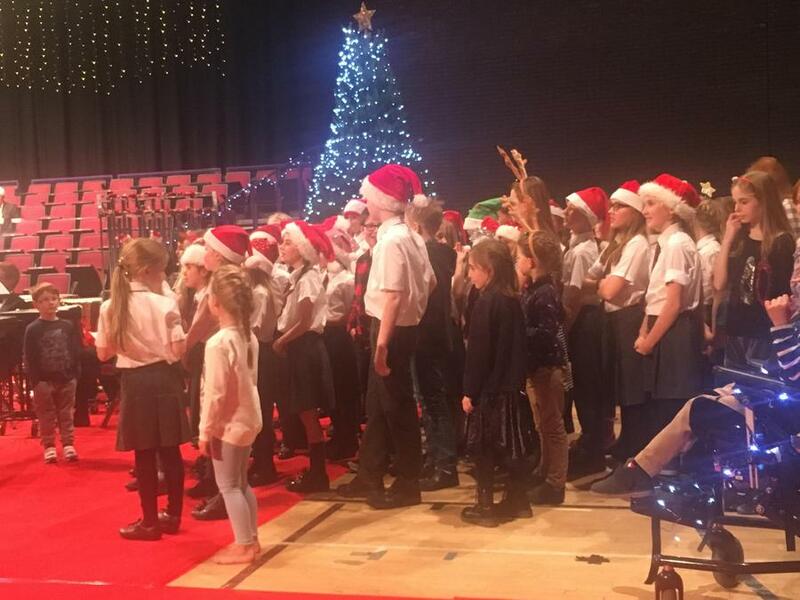 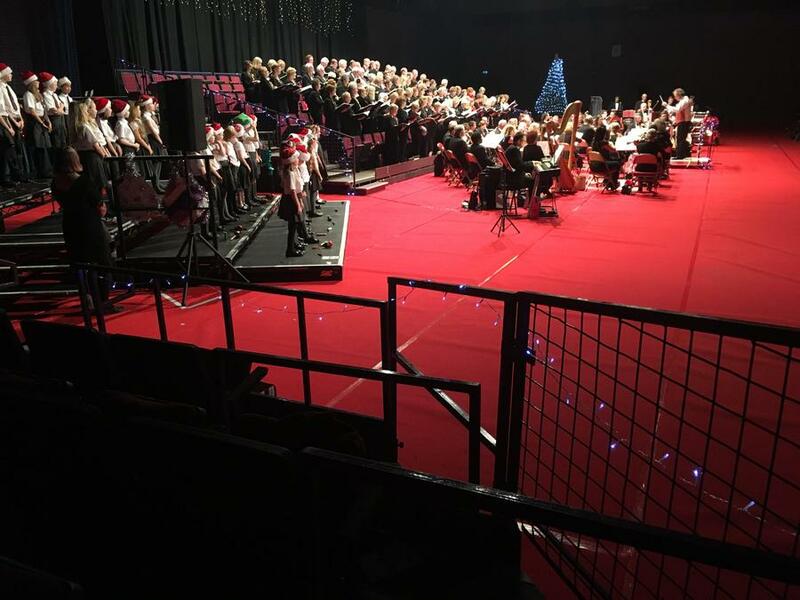 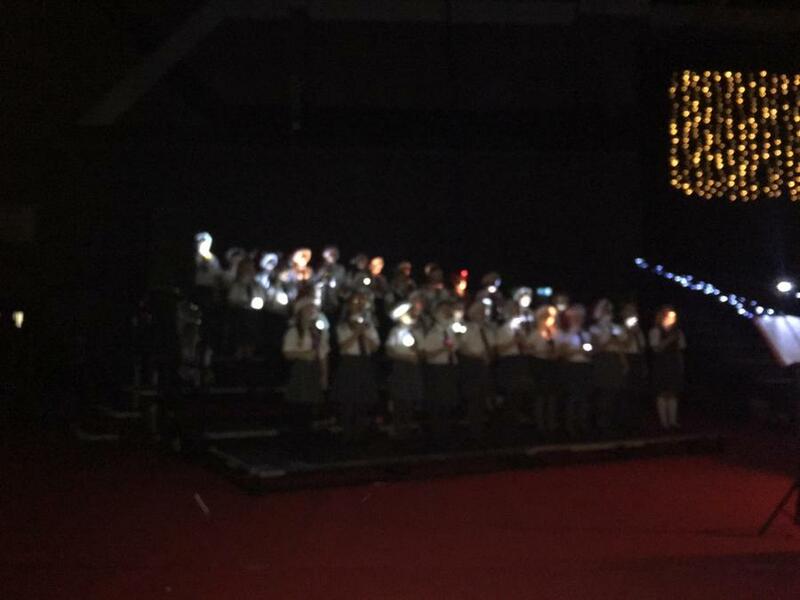 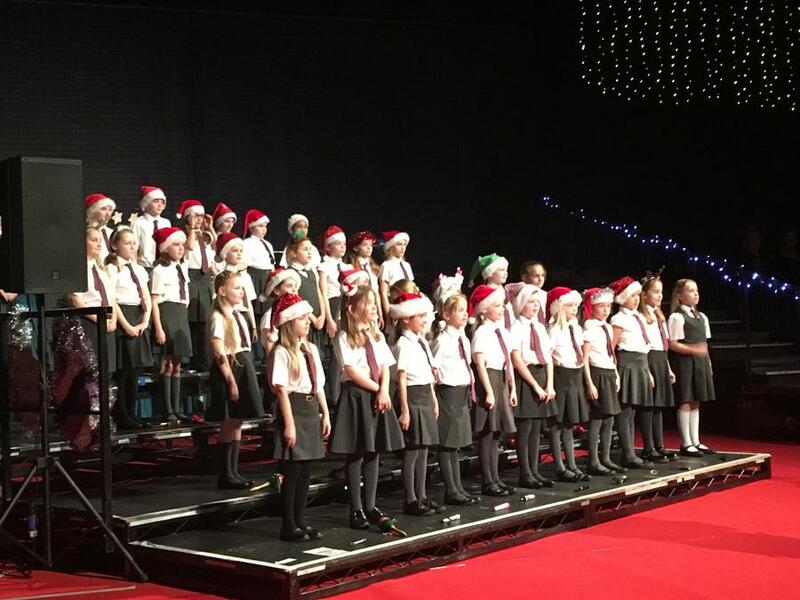 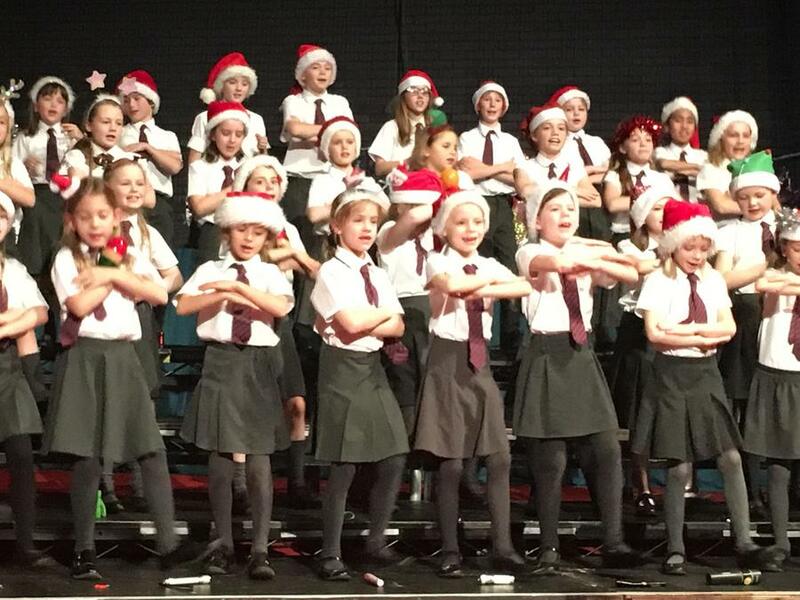 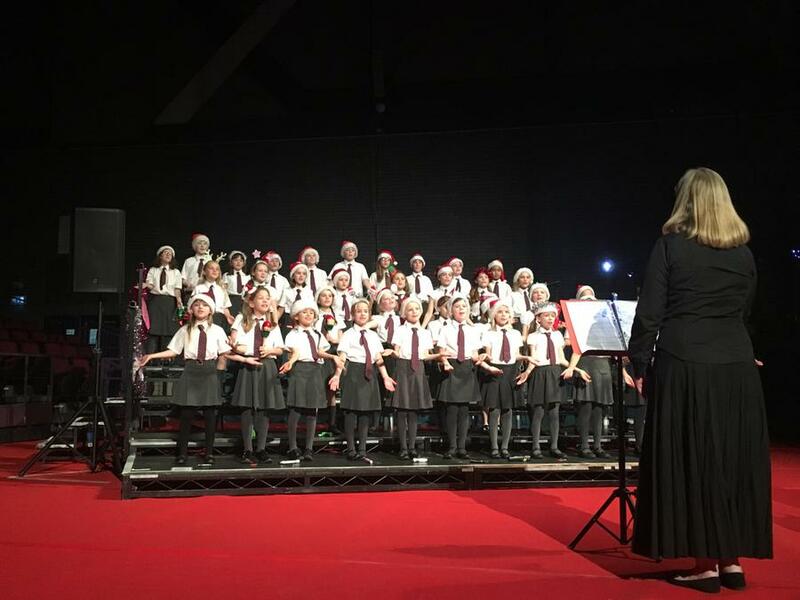 Our school choir performed with the Hutton and Shenfield Choral Society on Saturday at the Brentwood Centre. 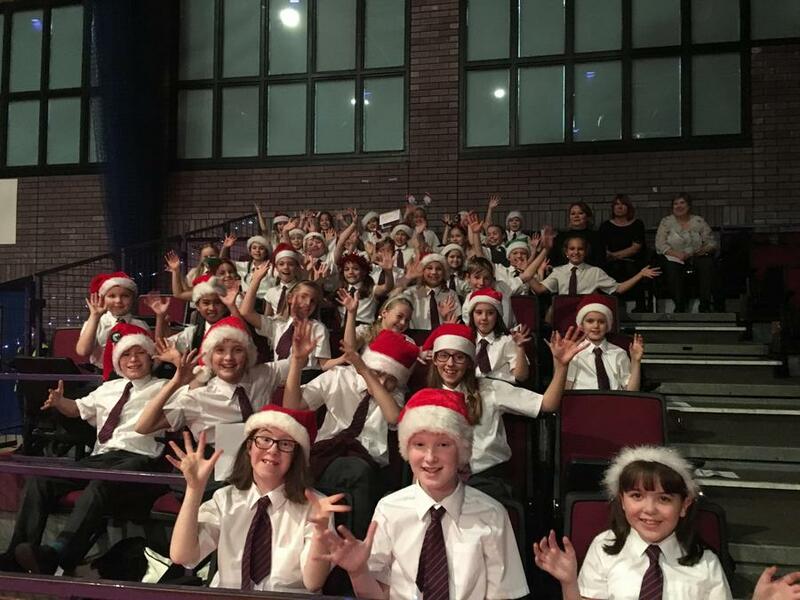 They were truly wonderful, singing clearly and with such confidence for ones so young. 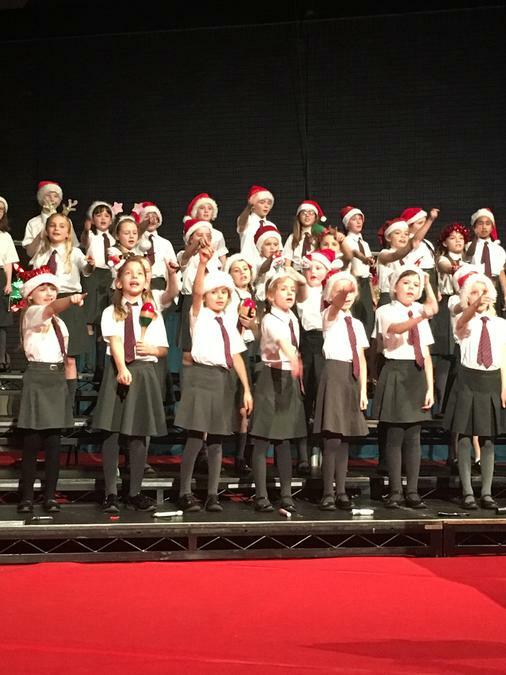 Here are a few photos of them in action. 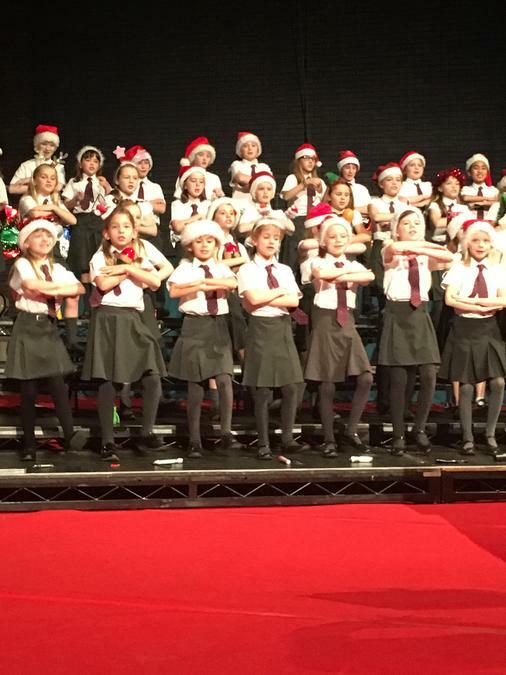 Please visit our Gallery for mini films of the boys and girls singing.